Subtle plains, elegant woven jacquards and functionality of Rigid PVCs combine to form the Excel Roller Collection. 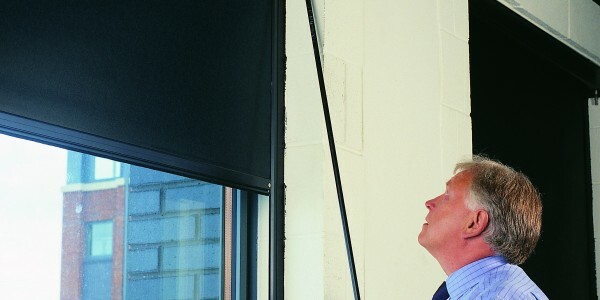 Specifically created for roof windows, Excel Roof Blinds have been designed to fit Velux, Fakro, Keylite and Rooflite windows. Built on value, Excel verticals include best selling plain and printed designs ranging from bright whites to soft creams. Excel wood is a range of top quality basswood venetian blinds at unbeatable prices. This collection offers six on trend colours.